Help this super cute kitty make her clean and scented after playing all day. You must take care of her to look beautiful! 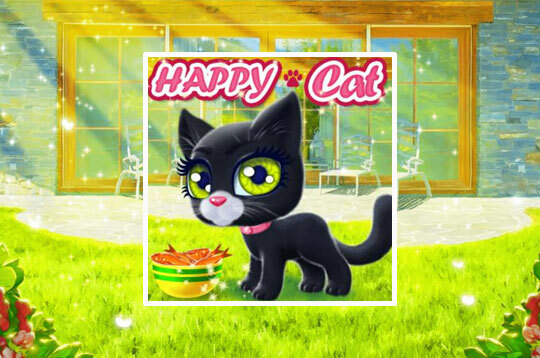 - Play Happy Cat Free and Enjoy!